The RNAO Leadership Award in Political Action is awarded to the RN or NP who acts as a change agent, resource, and mentor through political action. This individual is actively involved in discussions with MPPs/MPs, other decision-makers, and media that benefit the health of individuals or communities. 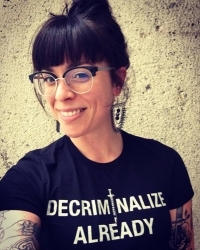 For Marilou Gagnon, nurse, advocate, associate professor, and president of the Harm Reduction Nurses Association (HRNA), political advocacy is not something you can learn in a textbook. You have to see the work that is being done by organizations and communities. "First you need to learn from people who do (political action) very well, and that often means going outside, not just staying inside nursing," she says. In her journey to become an advocate for HIV/AIDS, harm reduction, and most recently supervised injection services (SIS), Marilou got involved with the Canadian Association of Nurses in HIV/AIDS Care (CANAC), first as a regional representative for the province of Quebec, and then as an expert advisor in research, policy and advocacy. She found her passion for SIS in 2015, when she started the Coalition of Nurses for Supervised Injection Services (now the HRNA). Last fall, Marilou helped open and operate a pop-up overdose prevention site in Ottawa. 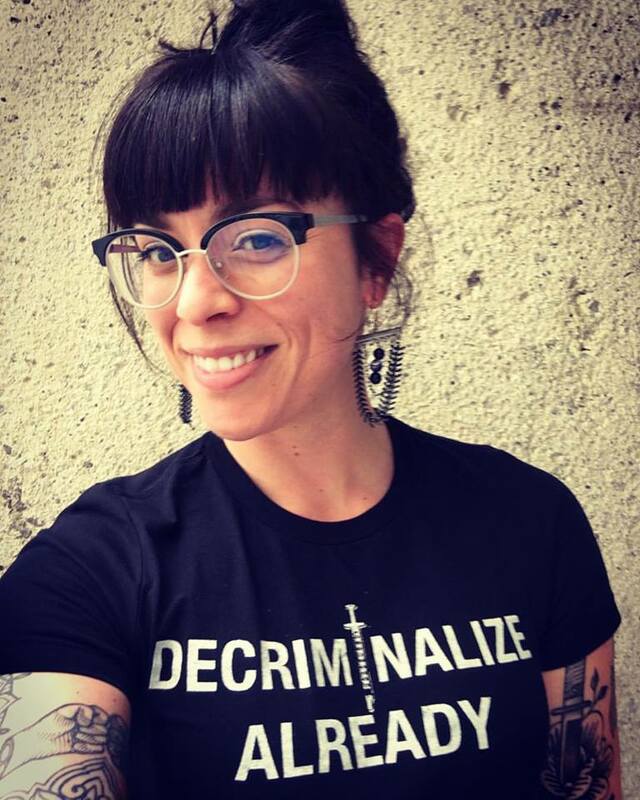 Since then, she has continued to speak out about SIS, harm reduction and HIV, writing op-eds for multiple publications, and doing media interviews. "Find what you feel very passionate about and get involved," she offers as advice to anyone interested in political action.